Volvo has unveiled a new addition to its V60 line-up. Keen to further enhance its lifestyle aspirations, the firm has added a beefed-up cross-country version complete with raised ride height and bash-proof skidplates. 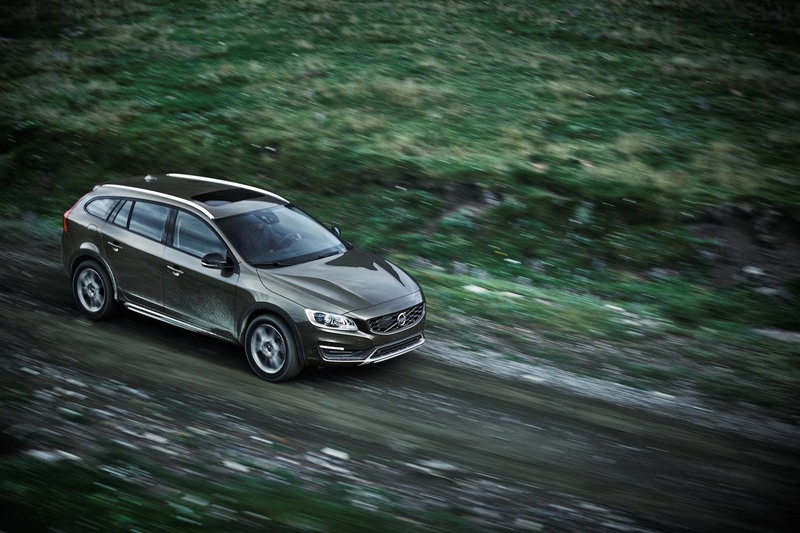 UK buyers can expect to see cars from the middle of next year, with Volvo clearly hoping to attract buyers seeking a compromise between SUV ruggedness and the conventional attributes associated with mid-size estate cars. The diesel-only line-up will receive its public debut at this month’s Los Angeles motor show.